It’s no secret I’m a big fan of the Tohoku region of Japan. Tohoku is an area of outstanding natural beauty found on Honshu Island, just 3 hours by bullet train from Tokyo. With its ancient temples, traditional onsen and enchanting woodland, there’s lots to love about this little-known region but there’s one more secret I want to let you in on. 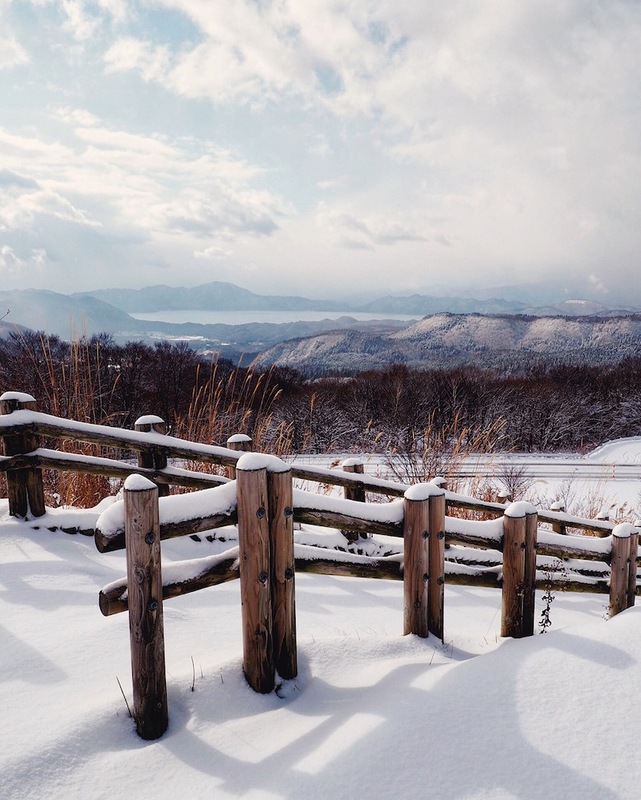 Tohoku has some of the finest powder snow within easy reach of Australia, making it a must-visit place for powder snow hunters, skiers of all levels and those interested in snowshoeing in pristine environments. Don’t just take it from me though, professional skier Cody Townsend recently checked out the slopes in Tohoku and called them ‘Japan’s best kept secret’. Watching him cut across the wild terrain and untouched powder in Hakkoda in this video is spell-binding. 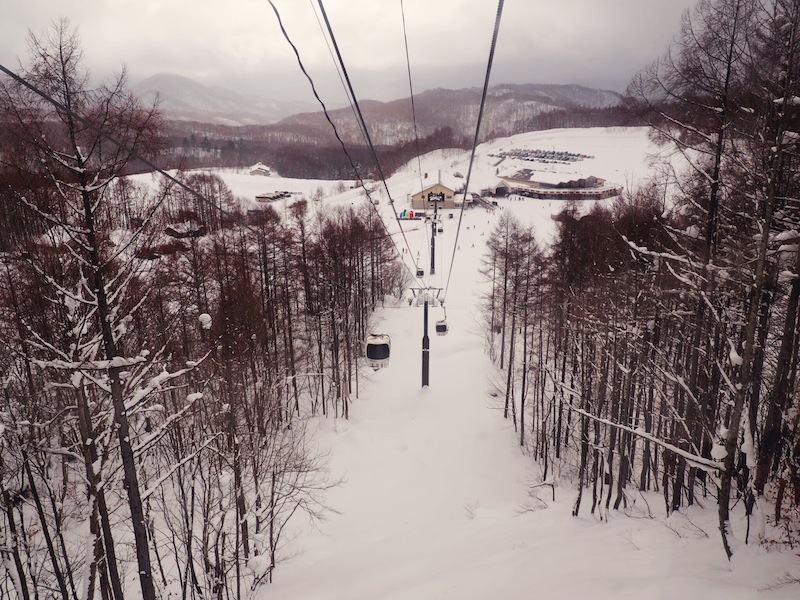 Aside from having this immaculate powder snow almost to yourself, there’s lots to enjoy off the slopes in Tohoku too. There are some wonderful ways you can soak up Japanese culture in Tohoku, quite literally if you try out some of the onsen (hot spring) villages. I’ll never forget my first onsen in Tohoku, the steaming water enveloping me as snow fell on the mountains all around. It’s the perfect way to soothe muscles after a day of action. Winter in Tohoku is also the perfect time to try your hand at ice-fishing on a frozen lake or touring some of the area on a snowmobile. You’ve got to try the local food too – how about a steaming bowl of katsu curry for lunch at the ski resort followed by sake in a tiny izakaya in Hachinohe Yokocho that evening? That’s what I’d do anyway! You can travel to Tohoku via Shinkansen from Tokyo Station to Aomori. For more information on what to do and where to stay in Tohoku visit Finding Tohoku. This post was written in conjunction with JNTO, all opinions are my own.